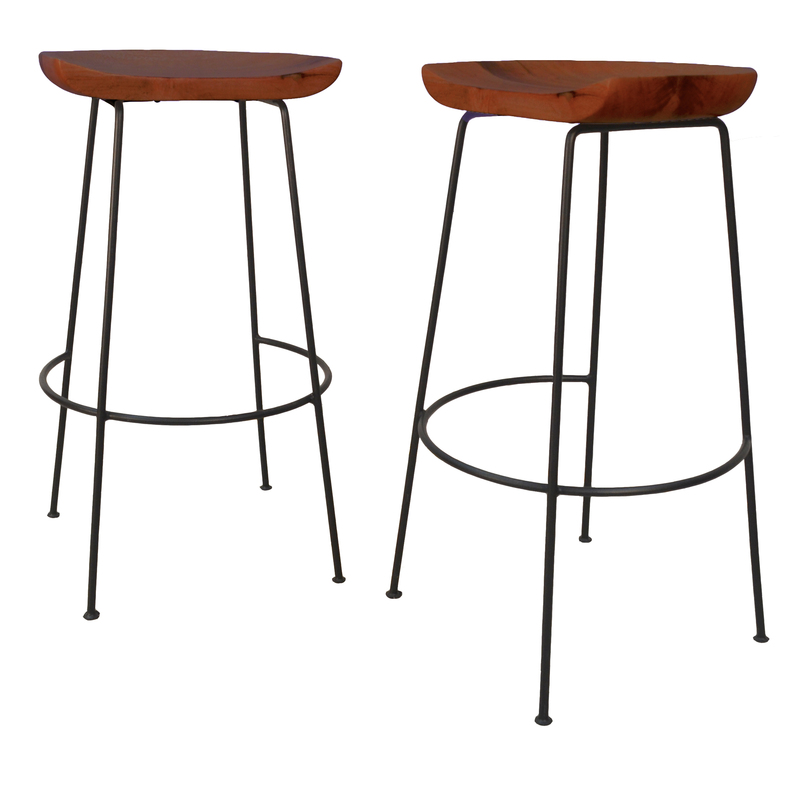 The Diya Counter Stool is a sublime stool fuses a solid mango wood and rustic iron. 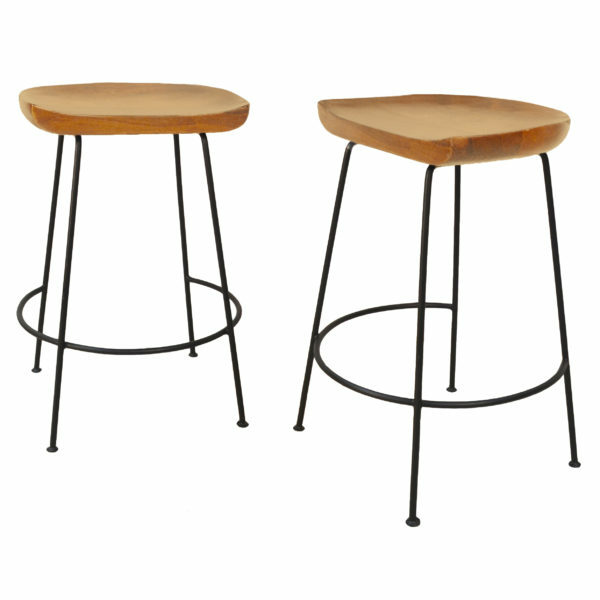 The curved shape of the seat means you can sit in comfort as well as style. 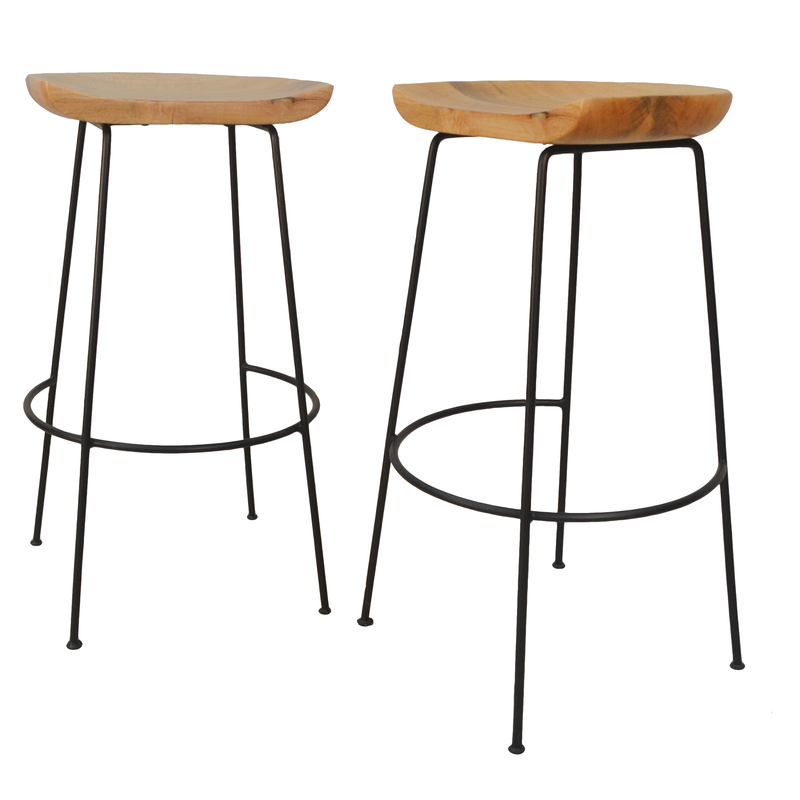 This Stool is sure to add a modern industrial appearance to your home or work space.